Maid of honor! 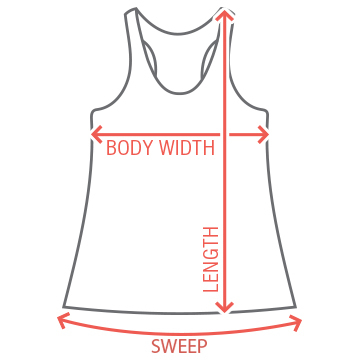 Wear this to the brides bachelorette party to let everyone know that you'll be standing by her side on her wedding day. 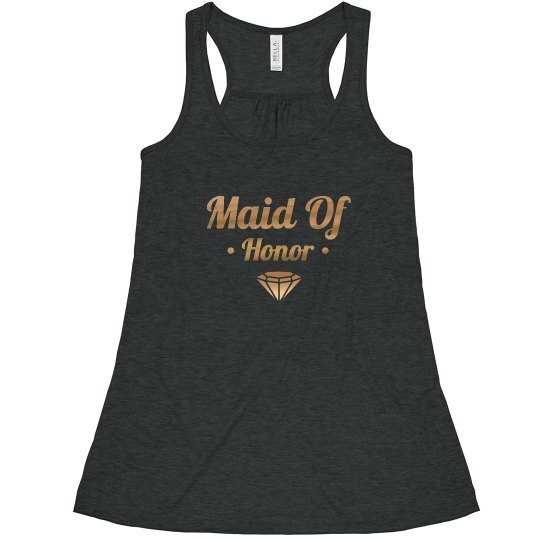 Custom Text: Maid Of | Honor | . .